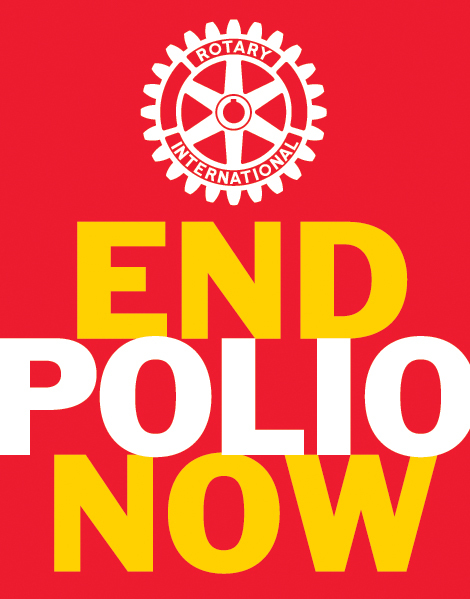 It’s International Women’s Day and I’m celebrating and spreading the news that thousands of women on two continents play a major role in eradicating polio. The Global Polio Eradication Initiative tells the story of these female vaccinators and front line health care workers in India, Pakistan, Afghanistan and Nigeria. The numbers are staggering. In India alone, 80-85% of the 2.3 million vaccinators at every round of NIDs are female workers. Of the 155,000 people who supervise these women, 70% are female. Just think of how wonderful it is that these TWO MILLION women are working so hard to help their communities. They are trained, they are skilled and they are respected. In places where women are sometimes undervalued this is something to celebrate. As many of you know, India has been polio free for over a year and the WHO has just removed it from the list of endemic countries. Think there’s a connection? This is an exceptional program and I’d like you to read the story about the Women Vaccinators and tell your friends. Let’s find a way to start a thank you letter to these women – anyone have an idea how to do that? Reblogged this on Rotary Voices. Thanks Rotary Voices. Glad you liked it.